Be a SPLAT Member today and enjoy all its benefits and privileges. If you would like to take up paintball as a sport and a hobby consider signing up as a SPLAT member. 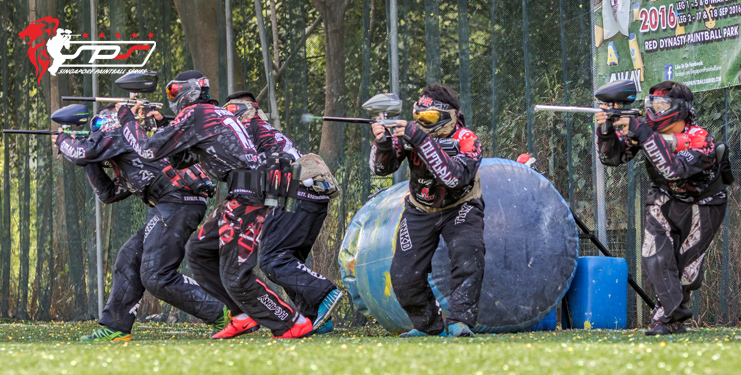 SPLAT Membership offered by Red Dynasty Paintball Park gives its members privileges unlike any. Take advantage of this membership to improve at the sport in an faster rate and at a higher level. 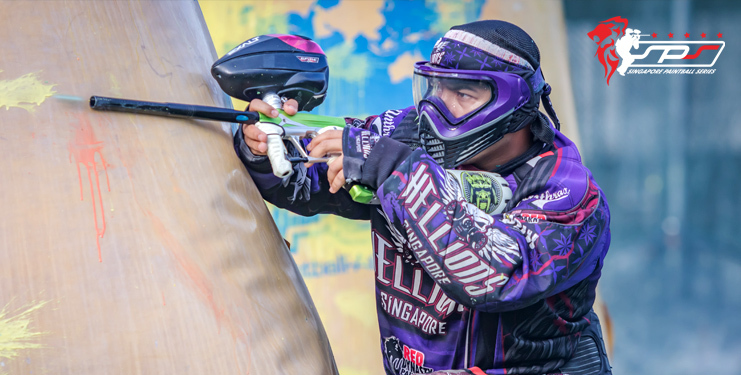 A field fee of $4 per visit and air fee (only applicable for e-marker) of $5 per visit will be applicable, to be paid in cash at Red Dynasty Paintball Park. Q: I have just registered as a SPLAT member and will be visiting the paintball field for the first time. Will there be someone to guide me along on the do's and don'ts at the paintball field? A: Yes, you can approach any staff facilitator who is on site. Alternatively, you can seek assistance from other SPLAT members who will be there to train and practice paintball. Q: Can I share my SPLAT benefits with a friend? A: No, SPLAT benefits is exclusive to only registered SPLAT members only. 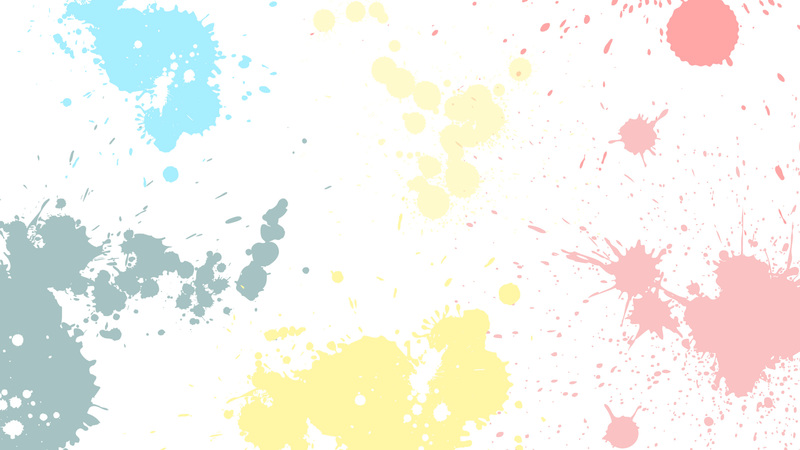 SPLAT members can introduce two friends for his first paintball try out at a special discounted rate. Please check with staff on site. Q: How long is my SPLAT membership valid for? A: Validity of SPLAT membership is 1 year + the remaining of the current year. SPLAT memberships processed after 01 Jan 2018 is valid till 31 Dec 2019. Q: Do I have to identify myself as a SPLAT member when visiting the paintball field? A: Yes, all SPLAT members upon the approval of SPLAT membership will be assigned with a SPLAT ID tag to identify themselves to staff members at the field. Please be ready to identify yourself using the SPLAT ID tag when requested to do so by staff facilitators at the paintball field. Q: Can SPLAT member enjoy additional 5% discount benefits for promotional items sold at Paintballers World? A: No, 5% discount for SPLAT members is only applicable for non-promotional items. SPLAT members will still be eligible for items on promotional offers.